Testing the feasibility of automated indexing for MEDLINE® citations. 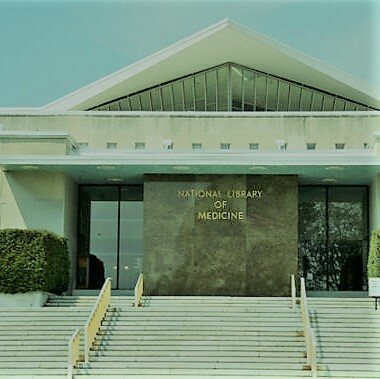 Cygnus continues to provide exceptional work on our National Library of Medicine (NLM) Indexing and MTIFL Completion contract. See current list of the 587 MTIFL Journals. We have a proven staff with a long history of performing high-quality scientific indexing services for NLM, including this Medical Text Indexer First Line (MTIFL) Pilot Study, which required an expert team to research and analyze subject content from a broad spectrum of biomedical information sources worldwide. Our MTIFL Completion services for NLM’s MEDLINE® database required an exceptional level of human curation of MTIFL results through quality control and unique biomedical subject matter expertise. Our Indexing Team was selected to serve as revisers of the MTIFL system in Phase I and II of the Pilot Study, participated in training, and provided NLM staff with feedback on various technical issues discovered during the project.